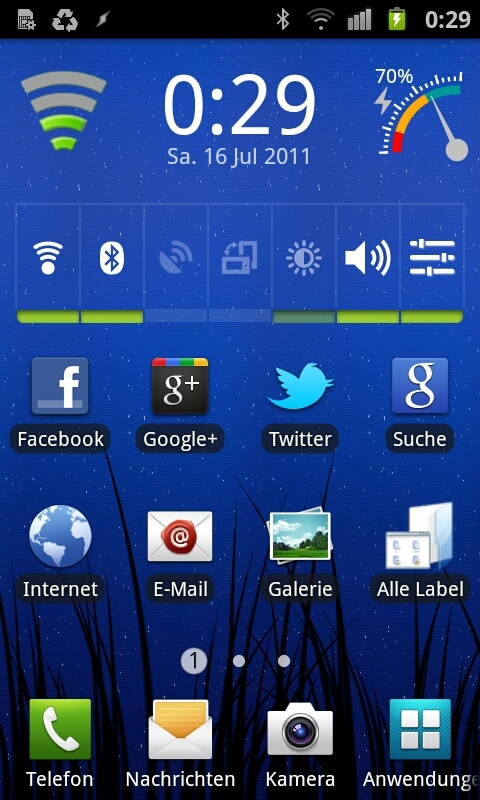 I’m using a Samsung Galaxy SII since two weeks (very good choice so far). But it took some time to figure the best way to sync and use an Android phone with Mac OS X (Snow Leopard). So here are my findings and suggestions. Note: Of course this is not the only way – you can also use iSync (if your phone is supported, mine currently isn’t), software from your phone manufacturer or other solutions (see the links at the end). This post is of course not complete, I’ll update it as soon as I discover more. The most easy way is (of course) using a Google Account. So the first step is to set up an account at Google (if you don’t have one already) and enable Google Mail and Calendar. This is quite straight forward: Open Address Book, go to Settings, Accounts and then enable “Synchronize with Google”, afterwards enter your Google credentials. This will sync your contacts between Google Mail and the Address Book. You can view your contacts on the Google side when opening Google Mail and clicking “Contacts” on the left side. Drawback one here: Birthdays, URLs and the company division are currently not being synced. I don’t know a workaround now, except entering those values manually into Google Contacts. Drawback number two: If a contact has more than one phone number and you choose one as default number this won’t survive the syncing process, so afterwards the contact has no default number.. 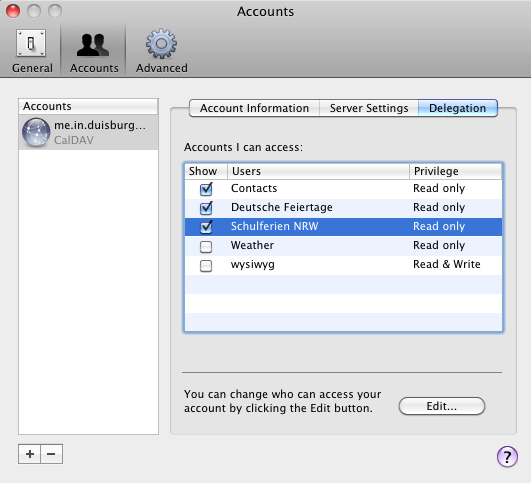 This is also quite easy: Open iCal Preferences, click the Accounts tab and click the “+” to create a new account. Then choose “Google” as type, enter your credentials and finish. 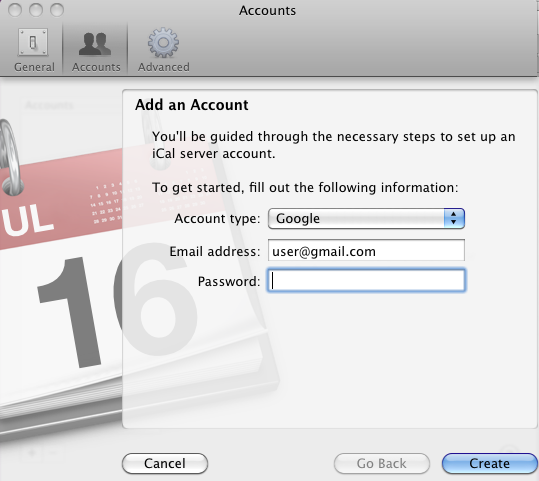 Controlling the synchronization of more than one calendar is also possible, therefore open iCal, Settings, Accounts and choose the Google Account. Now click on “Delegation”. There you can select the calendars individually. If you have entered birthdays into Google contacts, you can add a birthday calendar in Google: Open Google calendar settings, select the Calendars tab, click on “Browse public calendars” and add the calendar “Contacts’ birthdays and events”. You can also add holidays: To view a list of public calendars, click “Add” at the bottom of the calendar list on the left and choose “Browse Interesting Calendars”. The Contacts’ birthdays and Holidays calendar will appear in the “Delegation” tab also. This depends a lot on your device. 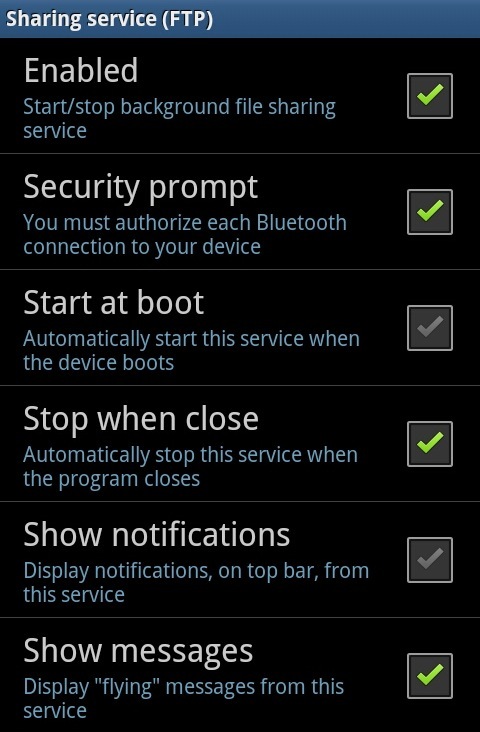 The Samsung SII by default is detected as bluetooth device, but supports only data transfer: You can send files via BT to the phone, that’s it. But there’s a freeware for Android to enable full bluetooth integration: Bluetooth File Transfer (Android Market Link). Start Bluetooth File Transfer on your phone, enable Bluetooth and make it discoverable (you can do this in the settings from Bluetooth File Transfer). Then add the phone (or reconfigure) it on the Mac to enable all bluetooth services. Synchronization of your media is possible with lots of different tools, this depends on your personal workflow. 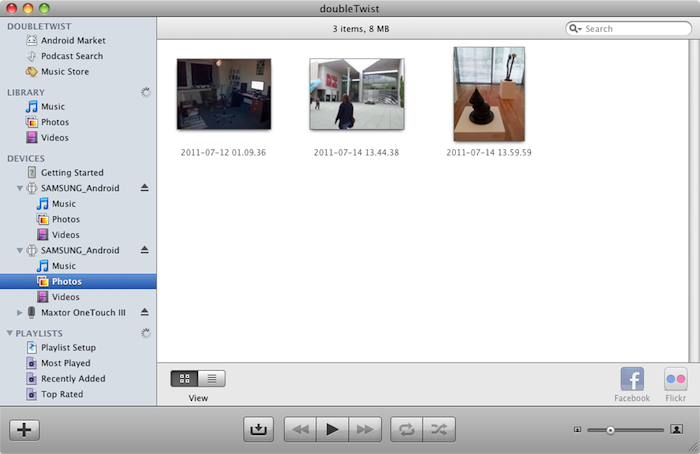 A good one is DoubleTwist AirSync, which is free (USB sync version, via WiFi € 3,99). There’s a free dropbox app for Android: Market Link. The app is very stable and allows you to upload and download files, add photos and videos, edit documents inside dropbox and lets you share folders. Also free: A very good app for 1Password – Market Link. It’s not yet the final version, but it allows you to access all login data and accounts. 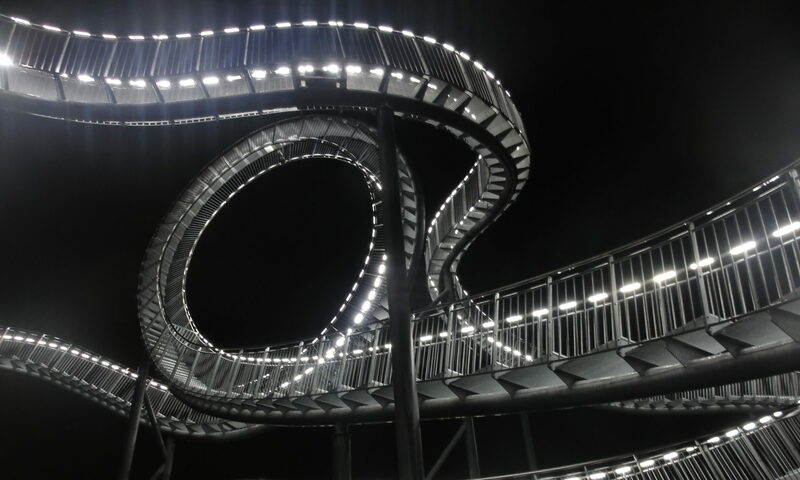 The data can be synchronized automatically. Of course Android is not iOS, but the integration is nevertheless quite flawless and easy, the high quality (and free) apps do a very good job. What is missing? For me only one thing: OmniFocus. You can use Google Tasks as a replacement, but that’s of course not to compare with OmniFocus.